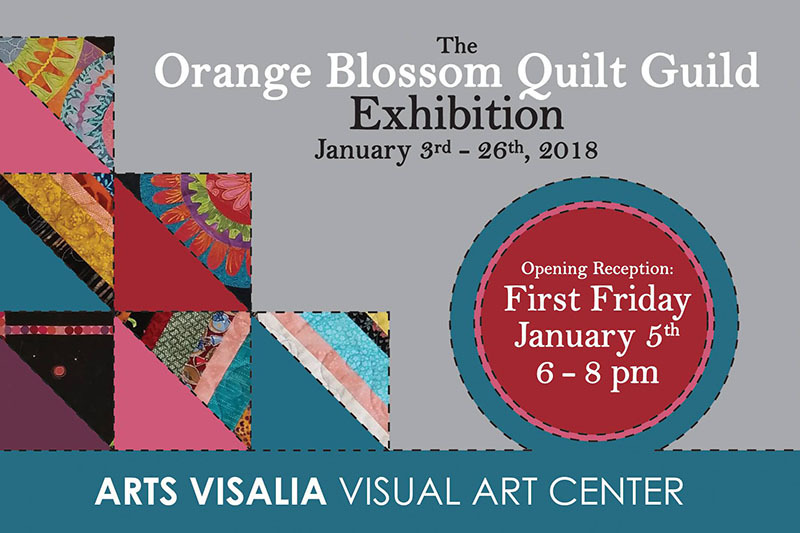 The Orange Blossom Quilt Guild is a non-profit organization. 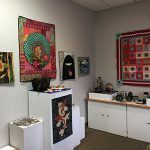 They are a “teaching” guild that promotes fellowship and education as it pertains to quilts and quilting. They try to preserve and continue the rich traditions, culture, and history of the quilting world by contributing to the knowledge of and appreciation for fine quilts. Arts Visalia is pleased to host such an extraordinary guild.